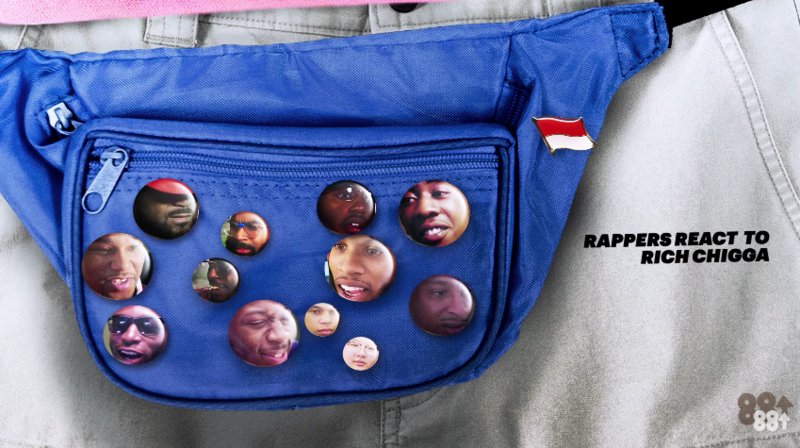 A few months back Brian Imanuel AKA Rich Chigga took the internet by storm when his “Dat $tick” music video, portraying him in a fanny pack toting a gun, went viral. Today 88rising delivers hilarious footage of some of today’s biggest stars reacting to the video. Watch below.